Complex says: We’re not sure if you’re aware of this, but it is muthafuckin’ cold in the D (pause). 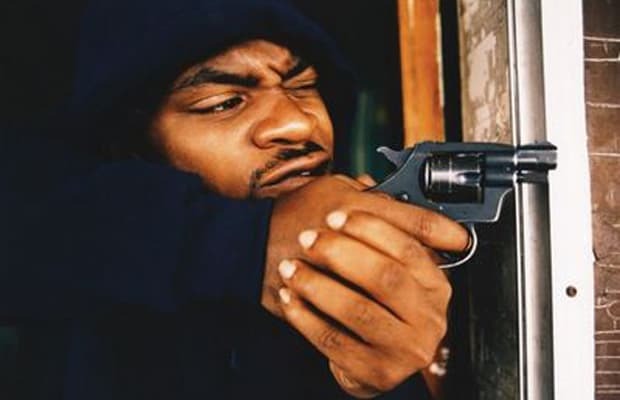 It’s the kind of place where you’re driving down the highway and people just start shooting at you, which is exactly what happened to Obie Trice in 2005. That’s what inspired this record, as Obie spits a tale of vengeance and basically goes on record and says he’s going to kill the people who shot him up. Gully! The original version of this song was by D12 and featured on their first album. Although it was a great record, and worthy of this list, we can’t help but give the nod to Obie. Because if a bullet in the head should get you anything, it’s a spot on this list.